What’s good? This is the first time I have ever tried an open-face helmet and it has taken some getting used to. I got hold of it for the launch of the new Indian cruisers held at Sturgis in America last year and even though helmets are not compulsory in North Dakota I wore it constantly for three days of riding. 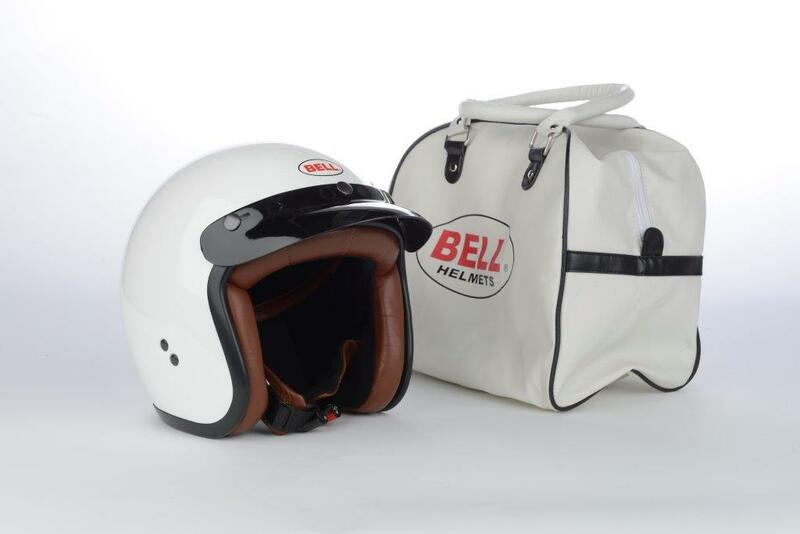 Bell were synonymous with the jet helmet style developed in the 1950s and 60s and this modern-day lid looks authentically original and comes with a detachable peak and it was comfortable straight away. You get a lovely carrying bag too. What’s not? The traditional style means it’s a bit lacking in ventilation and as a result I was getting a bit sweaty in the heat of Sturgis. Back home in more normal temperatures it works better. It’s more of a cruising lid as it lifts at higher speeds and starts to get a bit uncomfortable. I don’t feel all that protected with the lack of a chin bar but that’s more down to personal preference. The RT has now been replaced by the Custom 500, which is cheaper at £129.